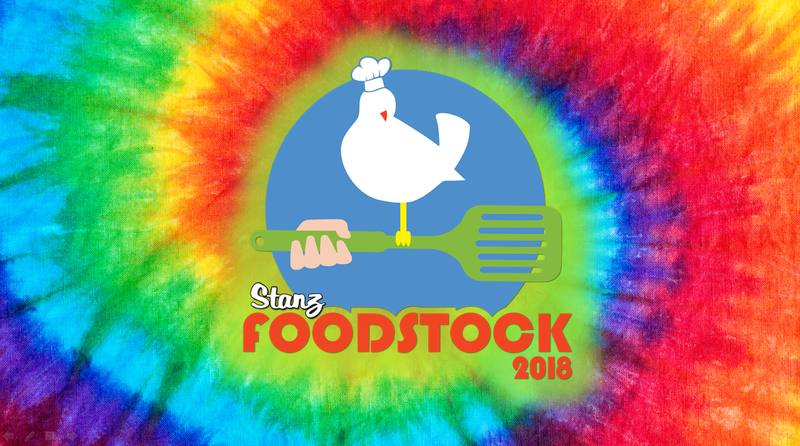 2018 Spring Buyers Show - Stanz Foodservice, Inc. If you have not registered, you are still welcome to attend! Please register in person at the show.